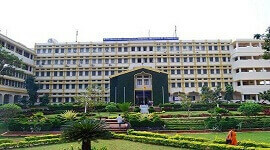 NMAM Institute of Technology affiliated to the Visvesvaraya Technological University, Belgaum was established in 1986. It is recognised by the AICTE , New Delhi. Institute is accredited by National Assessment & Accreditation Council [NAAC] and National Board for Accreditation [NBA]. 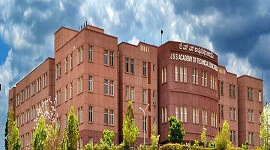 Institute is certified to the ISO 9001-2008 standards for quality education .The institution has been granted Academic Autonomy under the VTU from 2007-08. 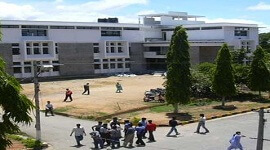 The college campus is connected to the Fiber-Optic backbone of Campus Network. 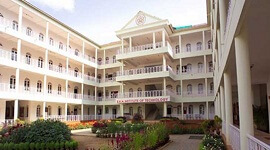 All the academic area and the hostels are Wi-Fi enabled. Student information systems and academic repositories are available to the students on Intranet. 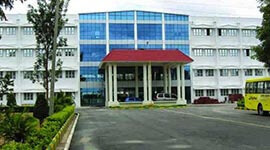 Multiple hostel blocks equipped with all basic facilities at inside the campus. Separate hostel blocks are available for the Boys and Girls, UG and PG students..TV Hall and recreational facilities are available at the hostels. Every hostel block has separate vegetarian and non-vegetarian mess. An exclusive North-Indian mess is also available Exclusive cultural events, self development programs are conducted. More than 1500 desktop computers and 310 Mbps leased line facility. 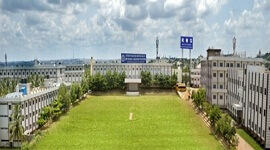 Spacious playground for outdoor games and sports within the campus. A 400mt track for track and field events. Orientation programs and training programs are conducted regularly. Interaction with more than 100 industries allows students to gain exposure to real work environment. The college has an EDC/STEP Cell that conducts entrepreneurial awareness camps and helps entrepreneurs in establishing enterprises through incubation centres. The college keeps its staff up to date by organizing seminars, symposia and ensuring staff participation at various academic fora. A group of 15 students are assigned to a teacher who will monitor and assist the students in academics and overall development. The campus is connected to the Fiber-Optics Network. 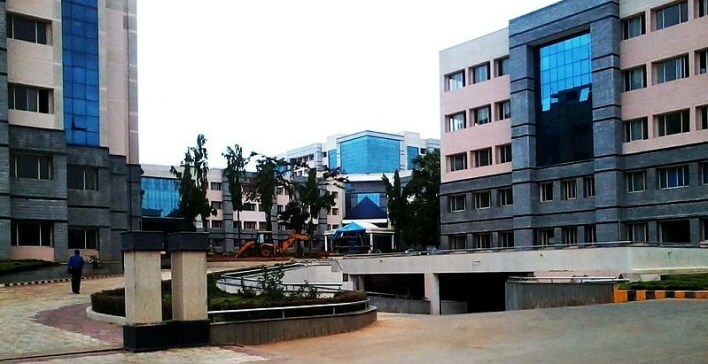 All the academic area and the hostel blocks are Wi-Fi enabled. Student information systems and academic repositories are available to the students on Intranet as well as online. 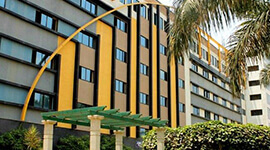 Multiple hostel blocks equipped with every basic facility are available at 4 different locations inside the campus. 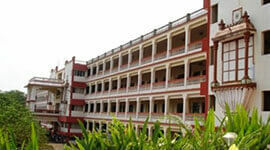 Separate hostel blocks are available for the Boys and Girls, UG and PG students. Every hostel block complex runs separate vegetarian and non-vegetarian mess. An exclusive North-Indian mess is also available. The campus has a medical centre with a qualified physician and trained lab technicians to treat the staff, students and the local population. The centre also has an attached dental unit.